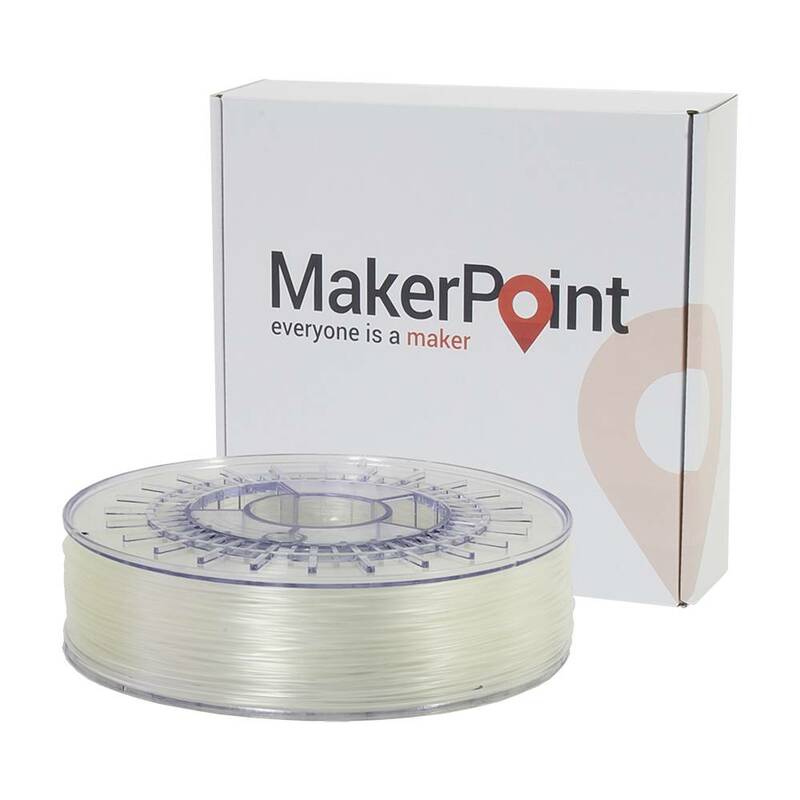 MakerPoint TPU98A is a flexible filament for easy & high-speed 3D printing on both direct and Bowden style 3D printers. TPU98A features an exceptionally high heat resistance (138°C) and can be stretched as far as 450% before reaching its breaking point. TPU98A does not require the use of a heated bed and can be printed straight onto a glass build plate. TPU98A is a great flexible filament for (semi)professional users who require a highly flexible filament that prints well. TPU98A is flexible filament with a wide variety of different applications such as Orthopedic insoles, Prosthetics, and Vibration dampers. 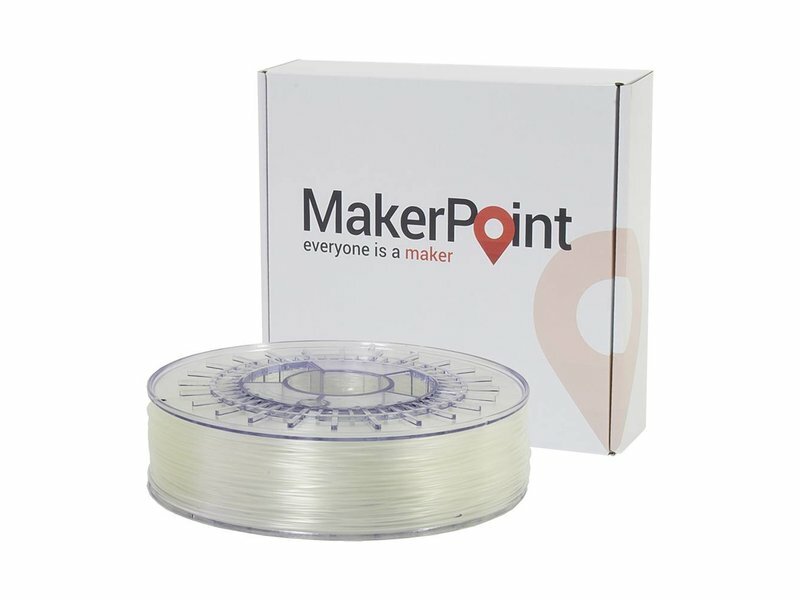 MakerPoint PLA is available in six colors. Special colors are available upon request with a minimum of order quantity of 20kg.